This entry was posted in ZEN-MEN and tagged DJ Jondal, English, music, ZEN-MEN on December 2, 2012 by Chris. This entry was posted in ZEN-MEN and tagged meditation, music, video, ZEN-MEN on June 30, 2012 by Chris. 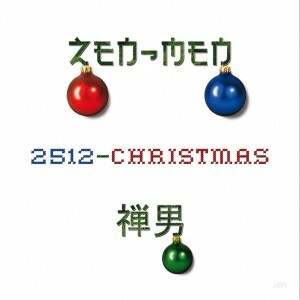 “Silent Night(short cut)” by ZEN-MEN right here. The full album “2512-Christmas” please find here. This entry was posted in ZEN-MEN and tagged Christmas, English, music, ZEN-MEN on December 23, 2010 by Chris. 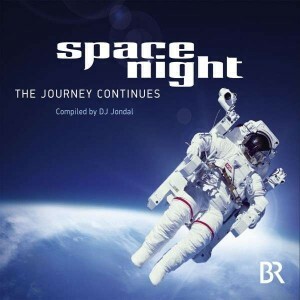 The ZEN-MEN track “Mars_001” is featured on the new DJ Jondal compilation Space Night – the Journey Continues! DJ Jondal invites you to travel with him through time and space over two CDs. Enjoy and relax the relaunch of the nightly TV cult series space night on the German BR. This entry was posted in ZEN-MEN and tagged DJ Jondal, English, music, ZEN-MEN on November 13, 2010 by Chris. We are happy to announce the new DJ Jondal and ZEN-MEN on demand shop in cooperation with Merkando. High quality articles with stunning DJ Jondal and ZEN-MEN textures will enrich your daily life. Wonderful tools for your relaxation and a fine chillout! Wir freuen uns, den neuen DJ Jondal und ZEN-MEN on demand Shop in Kooperation mit Merkando ankündigen zu können. Artikel in hoher Qualität mit atemberaubenden Motiven bereichern Ihr tägliches Leben. Wunderbare Werkzeuge für Ihre Entspannung und einen feinen Chillout! 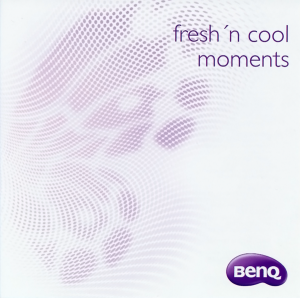 This entry was posted in ZEN-MEN and tagged Deutsch, DJ Jondal, English, music, ZEN-MEN on March 30, 2010 by Chris.